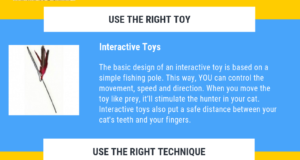 Home > Basic Training > Should You Use a Laser Light Toy With Your Cat? 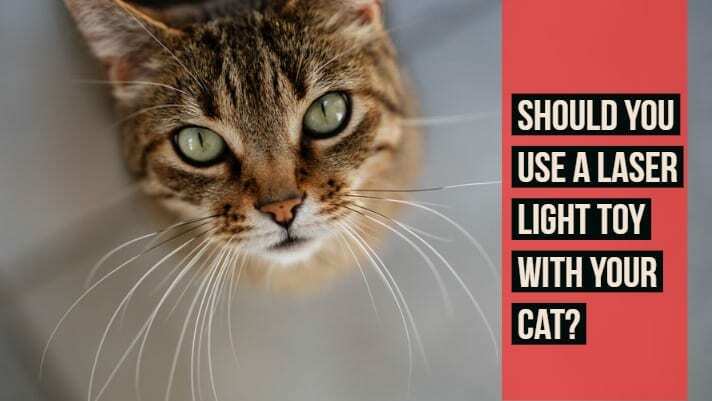 Should You Use a Laser Light Toy With Your Cat? I think many people who use laser toys like it because it gets a guaranteed reaction from the cat but unfortunately it can also cause lots of frustration. If you really take time to understand how cats hunt and how they use ALL of their senses, you’ll come to realize that chasing a red beam of light without ever having the satisfaction of capturing it isn’t a lot of fun. 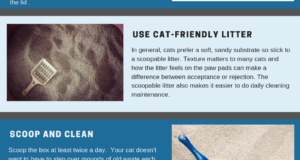 I always advise my clients to not use those toys for playtime with their cats. Or, if they’re absolutely set in their ways about using it, my recommendation is to start the game with the laser toy and then start shining it on an actual interactive toy so eventually the cat can go after the toy alone. Cats are tactile creatures and when they pounce on their prey they rely on being able to feel their captured treasure underneath their paws. 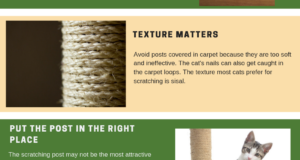 Cats have carpal whiskers on the underside of their paws (at the wrist) and they use those whiskers to detect movement of prey when they have their paw over it. Imagine doing a great job of stalking and pouncing and repeatedly NEVER feeling as if you’ve successfully captured your intended target. Putting a paw over a laser light is an exercise in frustration. Additionally, when people use the laser lights with their cats they often move the lights too frantically, causing the cat to stop playing in a natural feline way and begin just randomly bouncing off the walls in an attempt to get the target. Although this frantic, comical behavior is very amusing to watch and also makes cat parents think they’re giving their cats much needed exercise, this isn’t how cats hunt naturally. Cats are sprinters and they don’t hunt by chasing to exhaustion. Because of their smaller lungs, they rely on their stealth to inch closer and closer to their prey. Once they’re within ambush distance, they execute a well-timed pounce. Having your cat racing around until his sides are heaving isn’t beneficial physically or mentally for him.